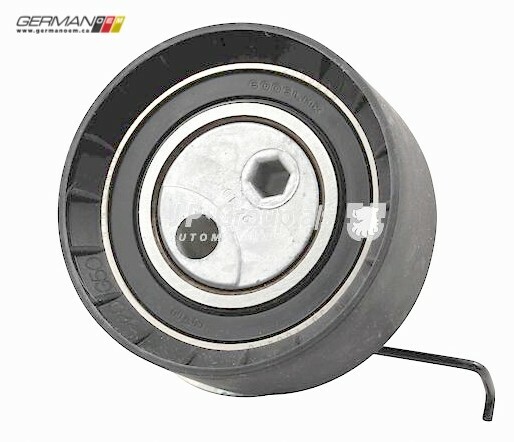 The timing belt tensioning pulley (AKA tensioning roller) keeps tension on the timing belt as the engine runs. 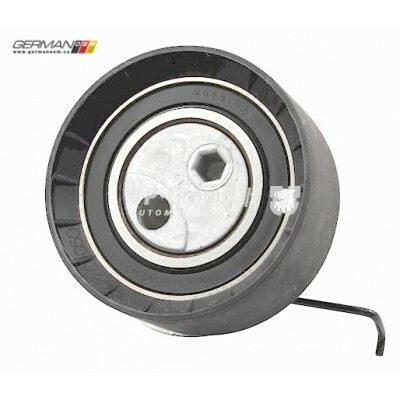 If the belt is being replaced, make sure to replace the pulley as well with this one from JP Group. NOTE: While we strive to ensure that the brand you order is the brand you receive, at times, our suppliers may substitute other brands of equal quality without notification to us. In this case, "brands of equal quality" refer to Febi, JP Group, and Vemo, among others.